Do you like Spooky Motocross? Share it with your friends. 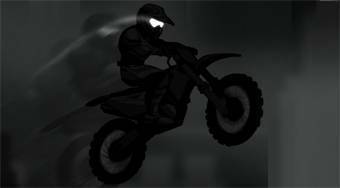 Spooky Motocross - ride on a motorbike through the game area in the dark, pick up the nuts and get to the finish.